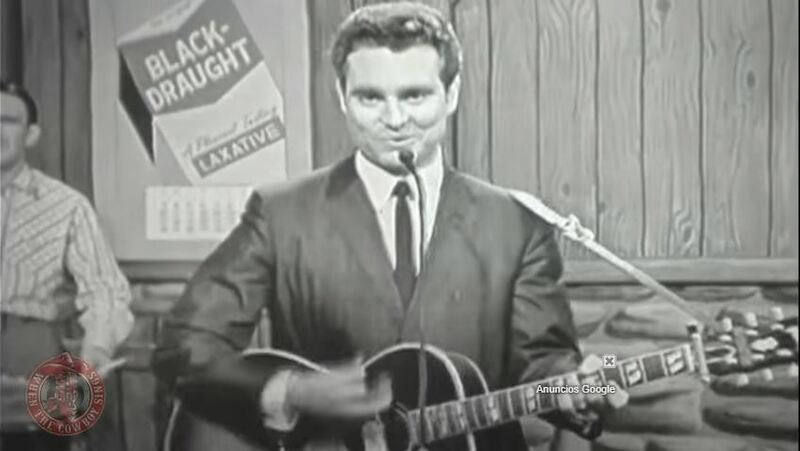 Artículos con la etiqueta "Leroy Van Dyke"
Leroy Van Dyke performs "Walk On By"
Leroy Van Dyke performs "The Auctioneer"
Leroy Van Dyke plays The Auctioneer on The Porter Wagoner Show. "The Auctioneer" (also known as "The Auctioneer's Song") 1956 by Leroy Van Dyke.It was co-written with Buddy Black. 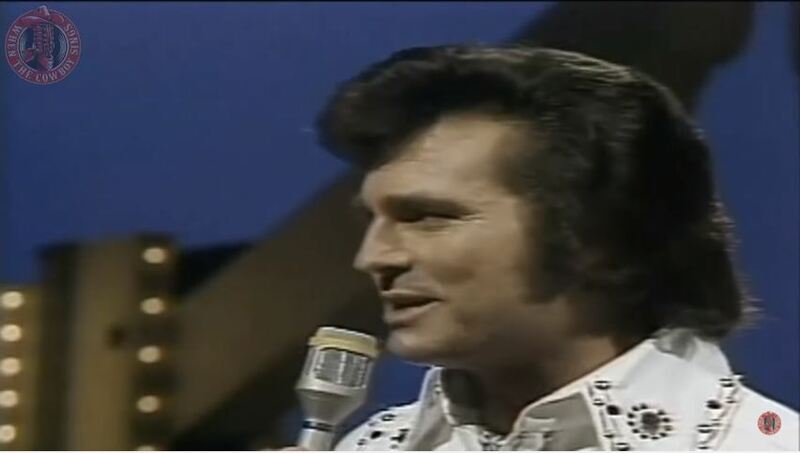 Leroy Van Dyke plays The Auctioneer on Pop Goes The Country. 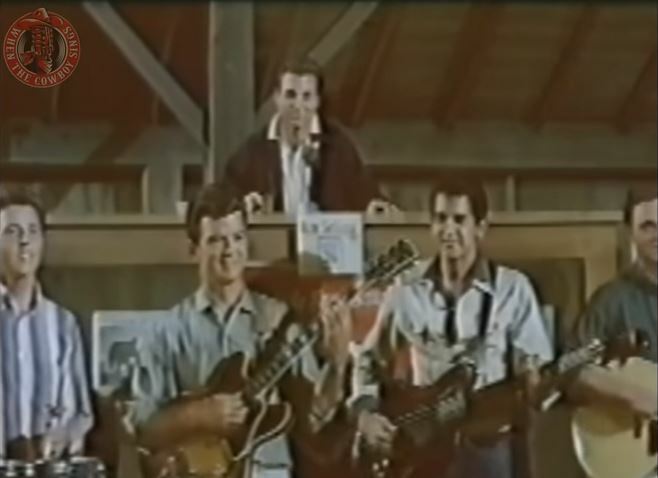 "The Auctioneer" (also known as "The Auctioneer's Song") 1956 by Leroy Van Dyke.It was co-written with Buddy Black.